Two Lots, Two APN's, being sold together totaling 1.35 Acres. Once in a lifetime opportunity. 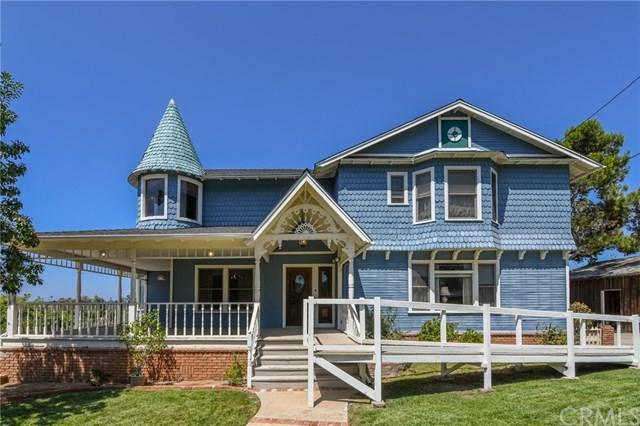 Live in this beautiful custom Victorian home on .8 Acre Front Lot, which includes the Orchard, and sell the .55 Acre back lot, or keep both lots and enjoy the open space, privacy and charm. 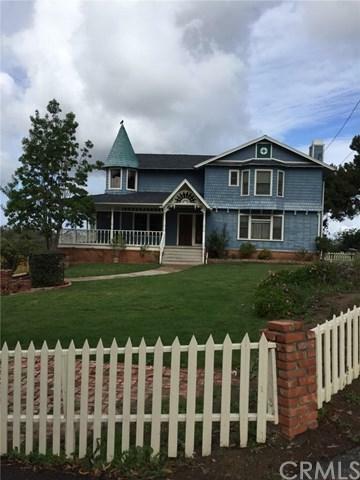 Enjoy your morning coffee on the grand wraparound porch with beautiful ornate woodwork with a breathtaking view of the valley. 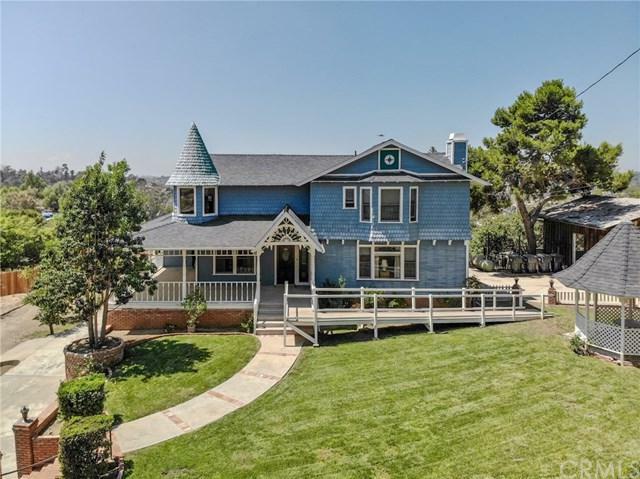 You will notice the custom hand-carved decorative woodwork throughout the home, the beautiful solid wood banister leading up to a large landing with stained glass windows. Wonderful bay windows, views of the countryside from all angles. You will enjoy a nice ocean breeze and a beautiful Ocean View from the Upper Deck unless it is overcast. Lots of parking around plus an oversized RV/Carport and a huge detached Garage/Man Cave. There are boundless possibilities. Enjoy the virtual tour through this Custom Classic. 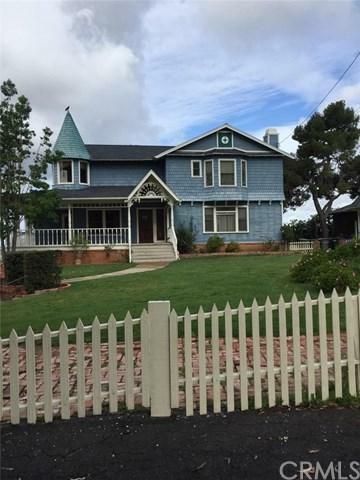 Listing provided courtesy of Sonya Dod of Mesa Properties Inc.